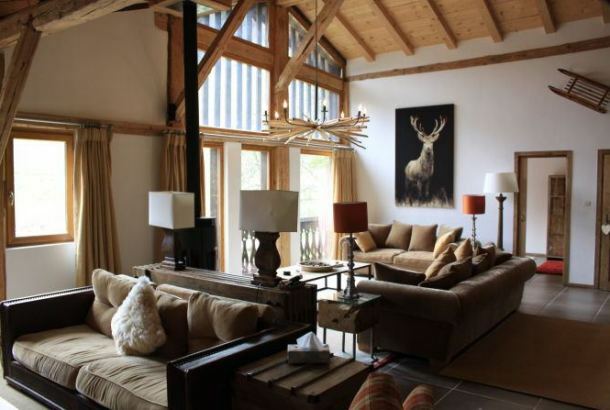 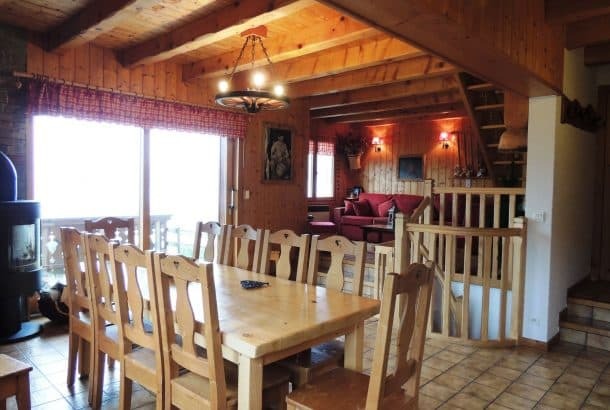 Looking for the right property in Les Gets? 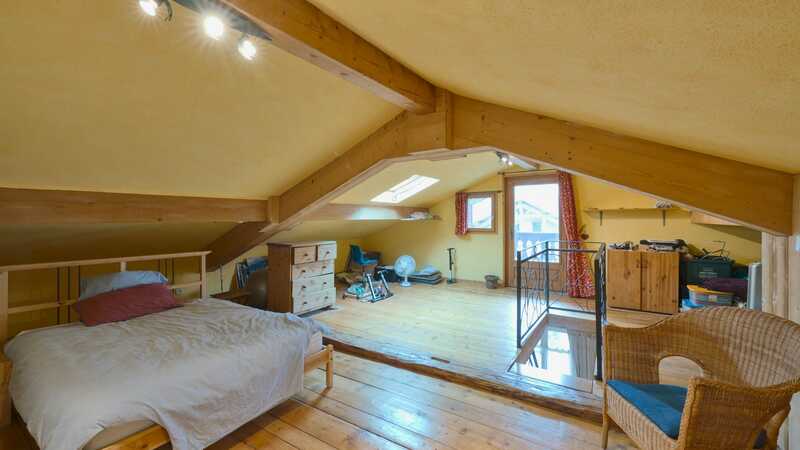 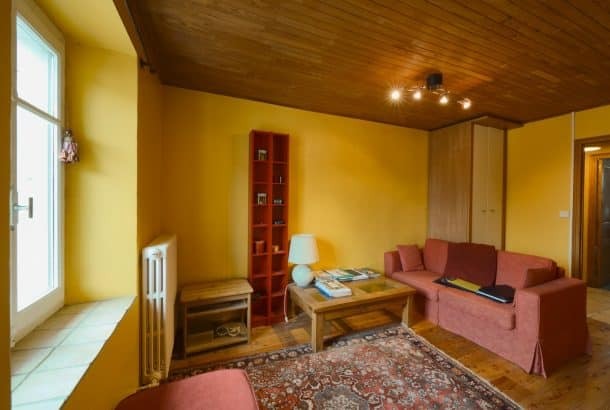 Large 2/3 bedroom apartment located in the centre of Les Gets. 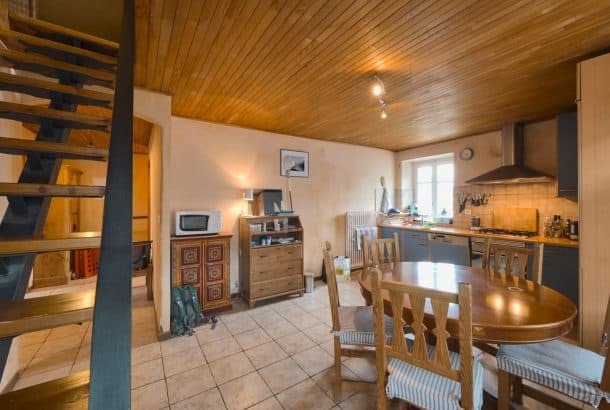 The property has a large open plan kitchen/dining that can also be used as a lounge space (the sofa from the lounge can be moved and the lounge can be used as an additional double/twin bedroom). 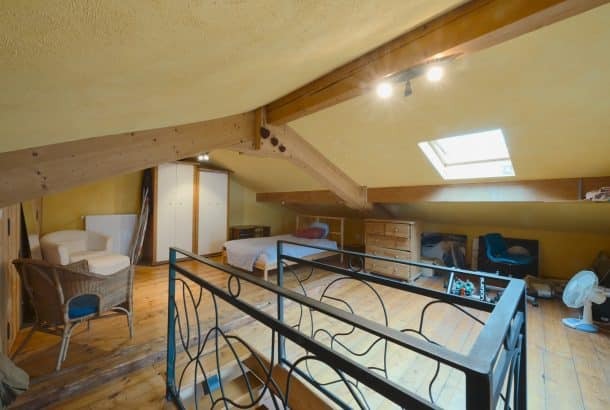 There is an additional twin/double room plus a huge top floor bedroom that can sleep up to 4 people (single or double beds can be supplied on request). 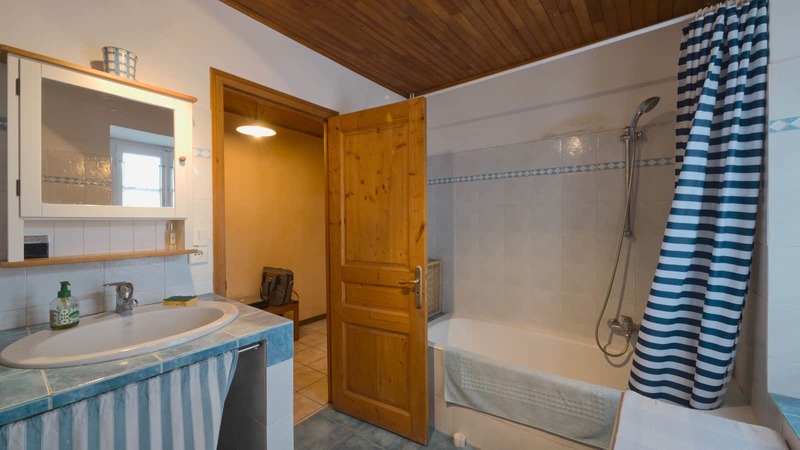 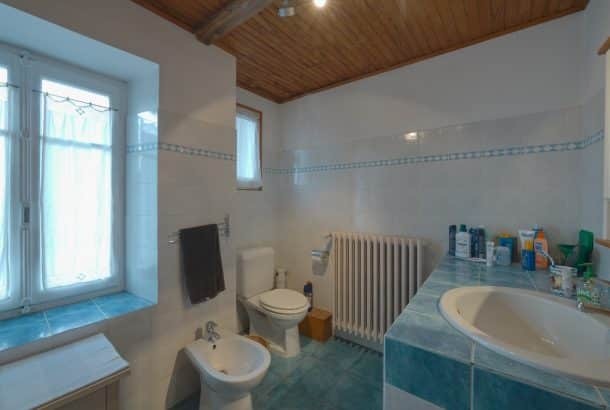 There is also a large bathroom with bath, shower head, basin and toilet. The apartment has its own entrance with a small area for the storage of skis/boards and coats. 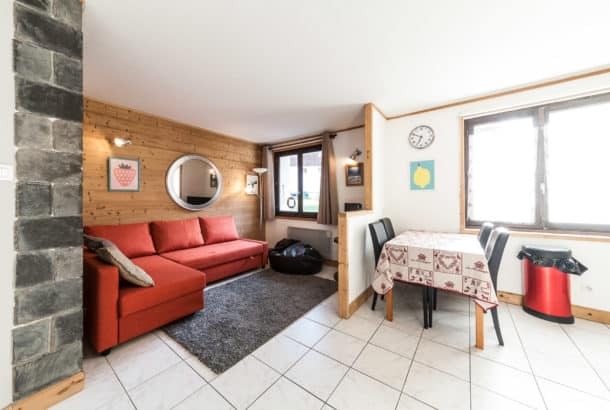 Note: The apartment is situated above a bar in the centre of Les Gets. 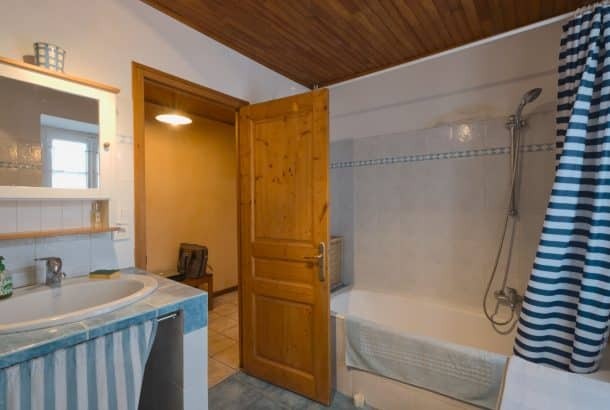 There will be a certain amount of late noise although the landlord of the bar does keep noise to a minimum. 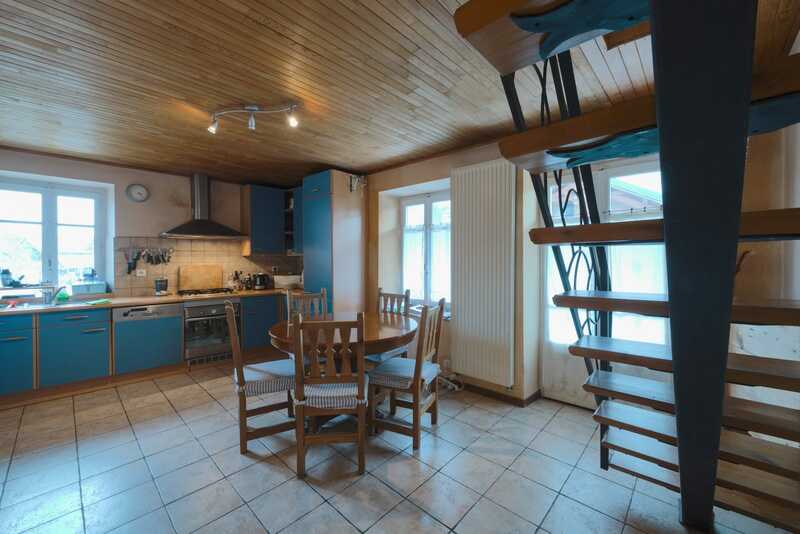 This property is perfect for seasonal staff as its so centrally located. There is no allocated parking although there is a certain amount of free on street parking. 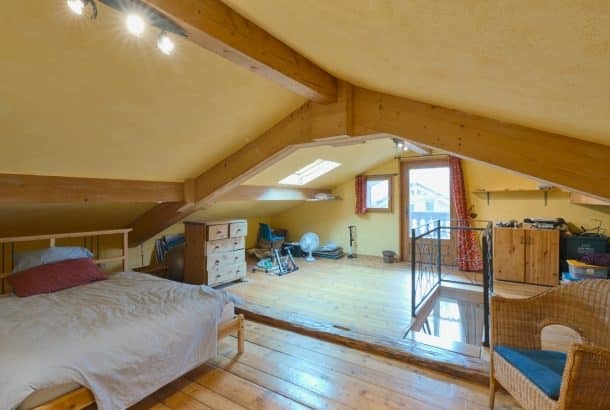 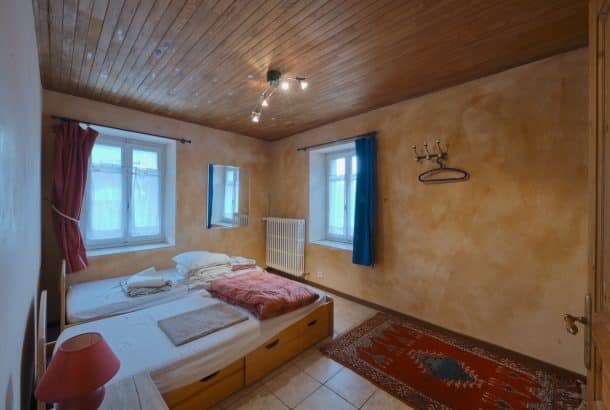 Have you seen these Les Gets properties?